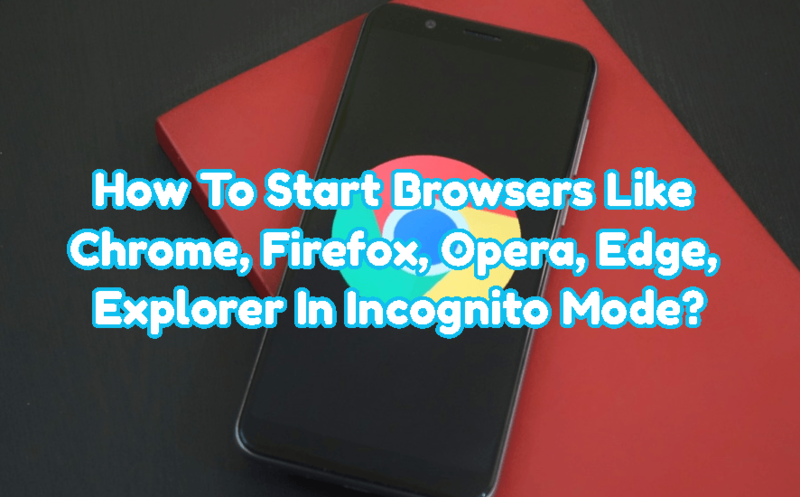 How To Start Browsers Like Chrome, Firefox, Opera, Edge, Explorer In Incognito Mode? 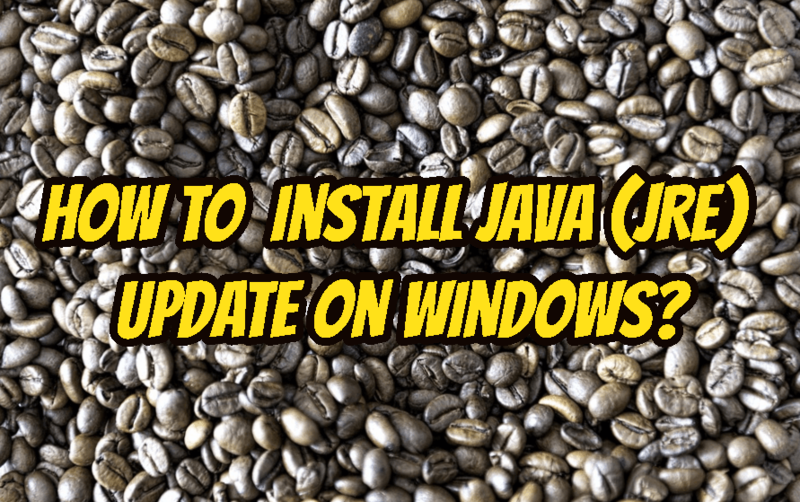 How To Install Java (JRE) Update On Windows? 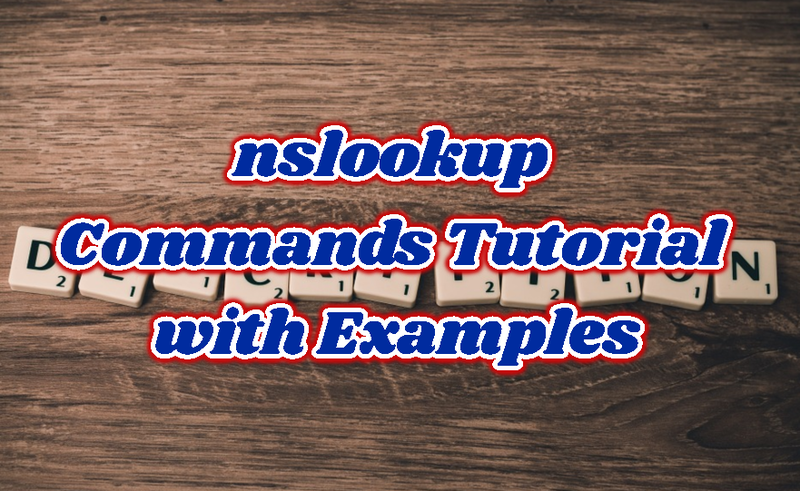 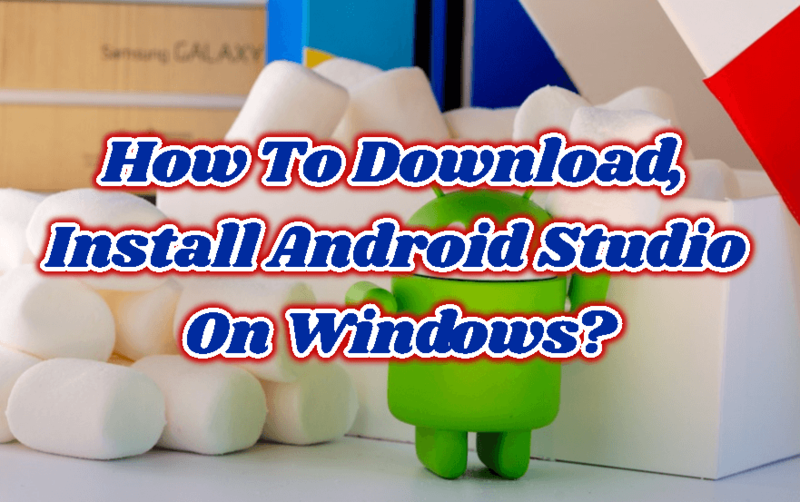 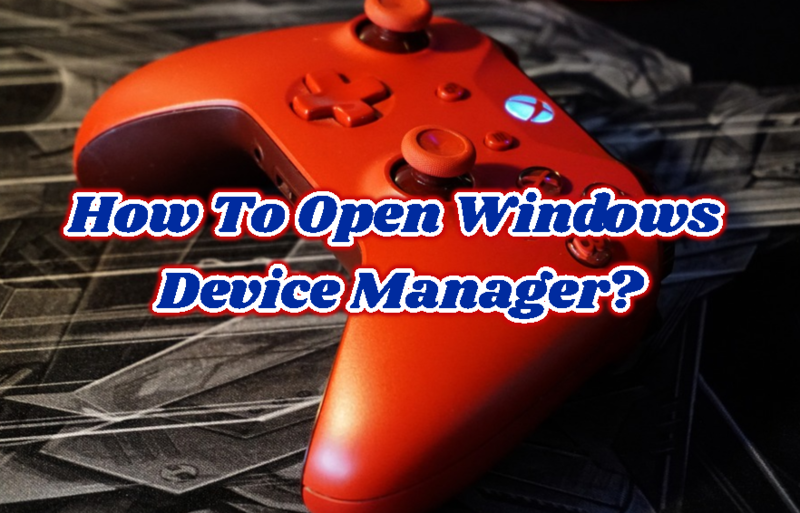 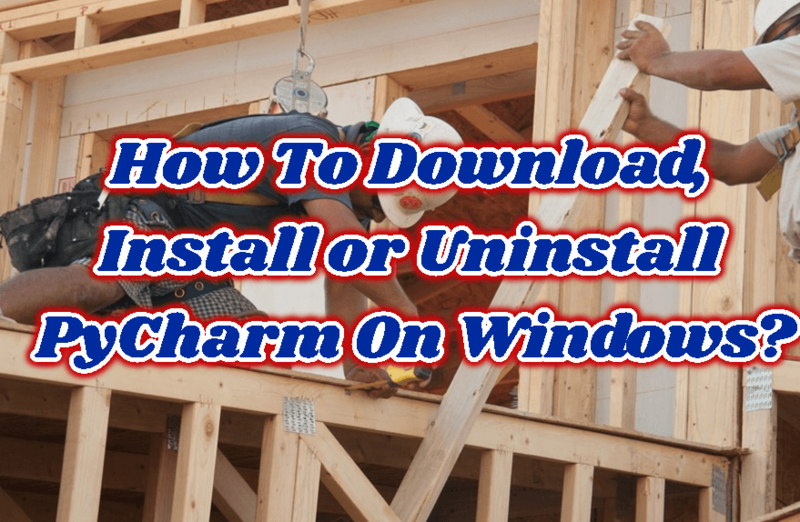 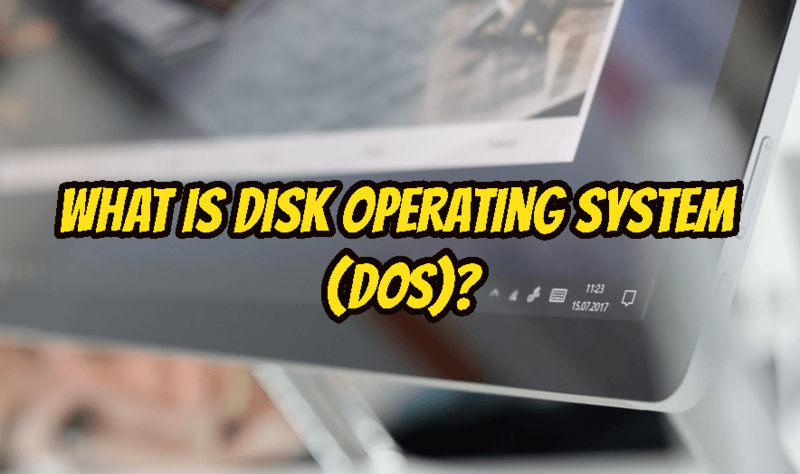 How To Open Windows Device Manager? 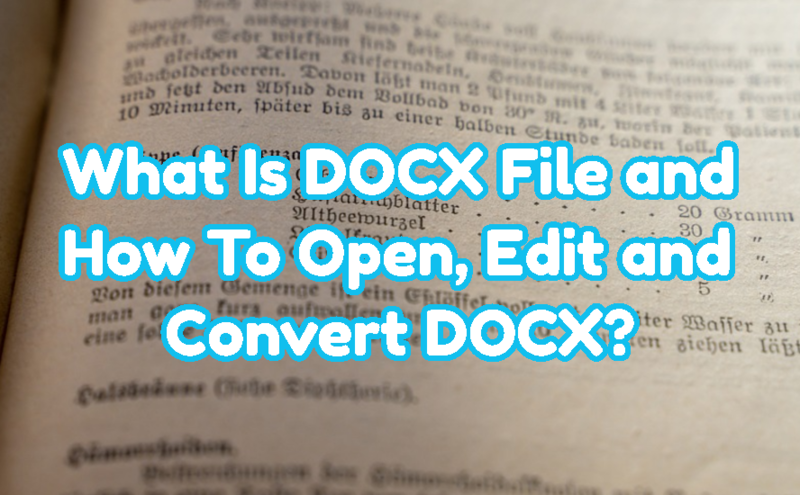 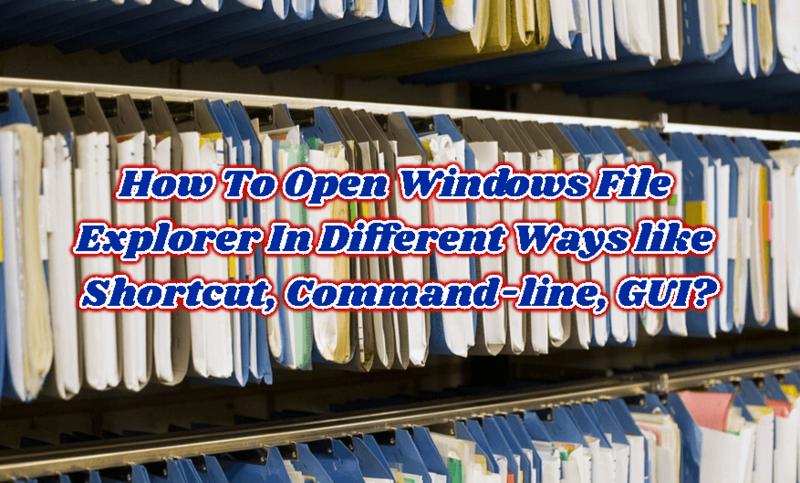 What Is DOCX File and How To Open, Edit and Convert DOCX?